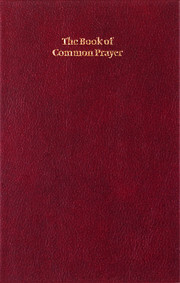 The 1662 Book of Common Prayer is one of the classic texts of the English language and its phrases and cadences pervade the language. 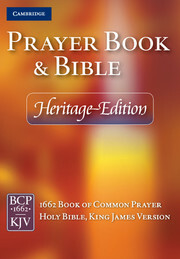 Phrases such as 'in sure and certain hope of the resurrection to eternal life' and 'with this ring I thee wed' are endemic to our language and culture. 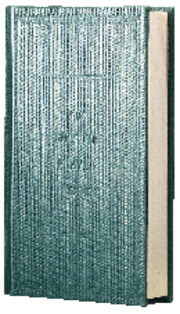 This desk edition brings together all the finest elements of craft and style for which Cambridge is famous. 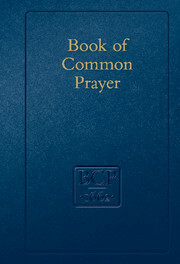 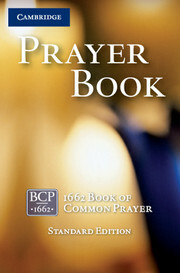 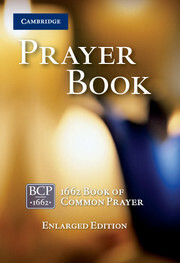 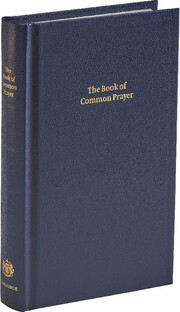 The volume contains the complete Book of Common Prayer, including the services of baptism and matrimony, which mark the important passages of our lives. 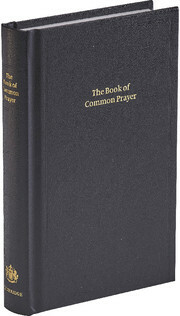 Bringing back the beauty of bygone ages, this edition is printed by the historic letterpress method on heavy cream paper with art-gilt edges and bound in flexible bonded leather. 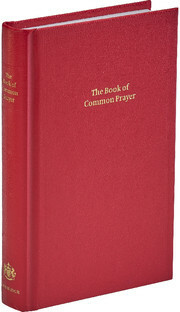 Its handsome, traditional typeface and traditional red rubrics make the Regal Edition particularly suitable for those leading worship.